Engage in Service in the Church, City & World. We embrace the command made in Matthew 28:19-20 to go into all the world and make disciples of all nations. We’re committed to go beyond our walls by sending our people into their local cities to lead people to find and follow Jesus. 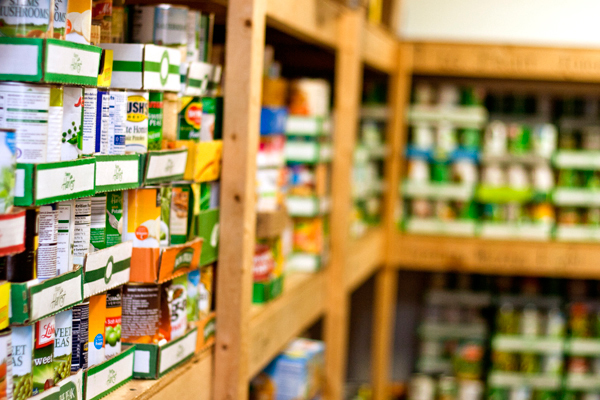 Harvester Christian Church operate a weekly food pantry designed to meet the hunger needs and spiritual needs in St. Charles County. 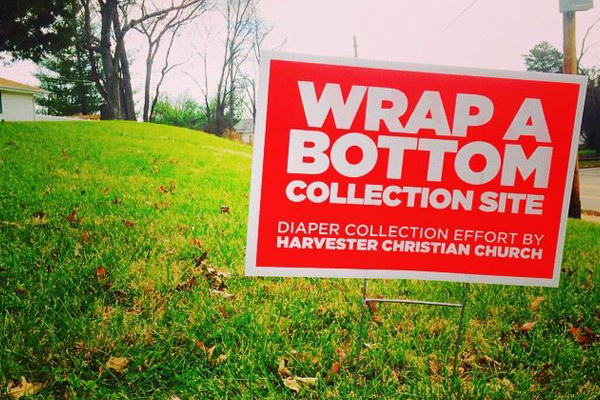 Wrap A Bottom is a diaper collection effort started by Harvester Christian Church to meet an extreme diaper need in the St. Louis area. 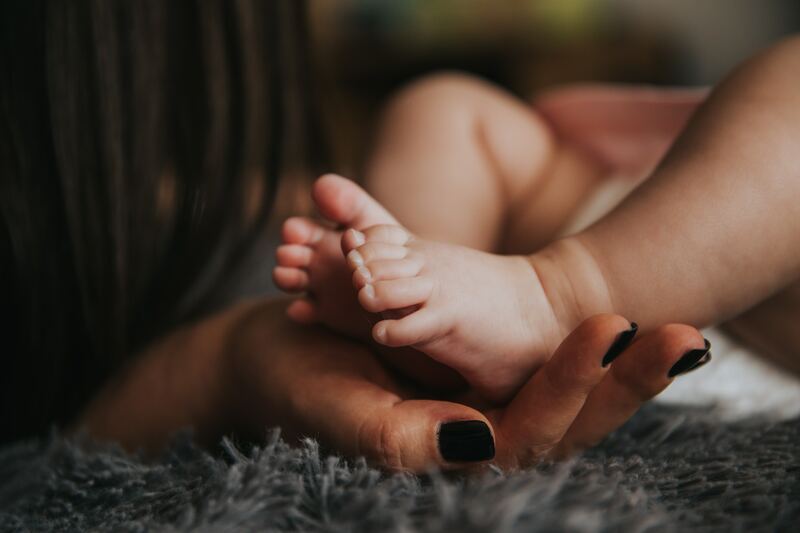 The Sparrow’s Nest provides shelter and education for young women to make healthy life decisions for themselves and their babies.